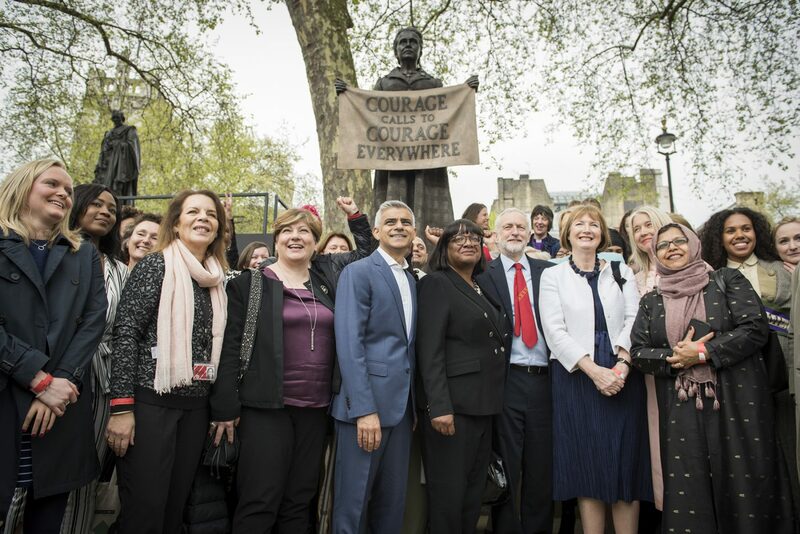 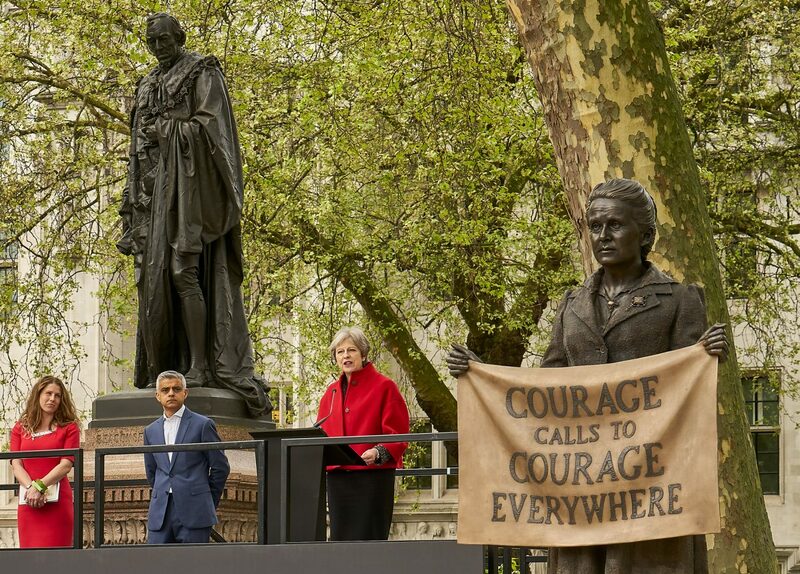 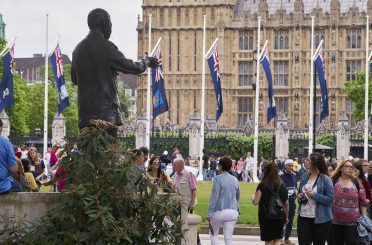 The memorial, consisting of a statue of suffragist leader Dame Millicent Fawcett on a plinth surrounded by portraits of 55 women and four men – who supported the women’s suffrage movement – was created by Turner Prize-winning artist Gillian Wearing OBE. 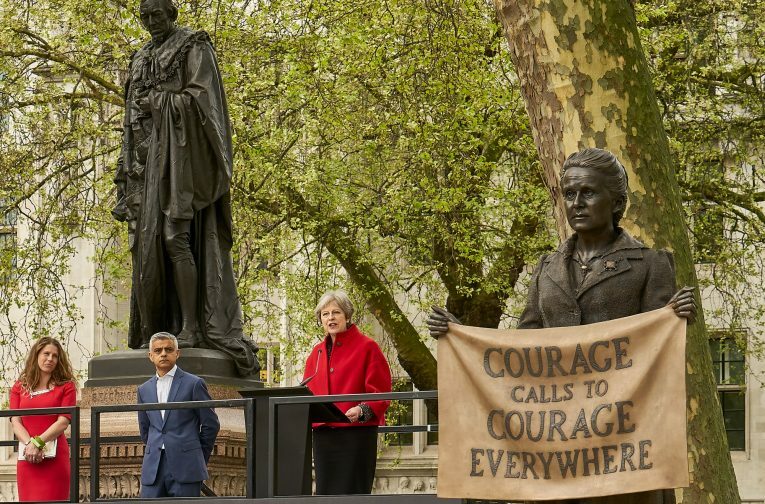 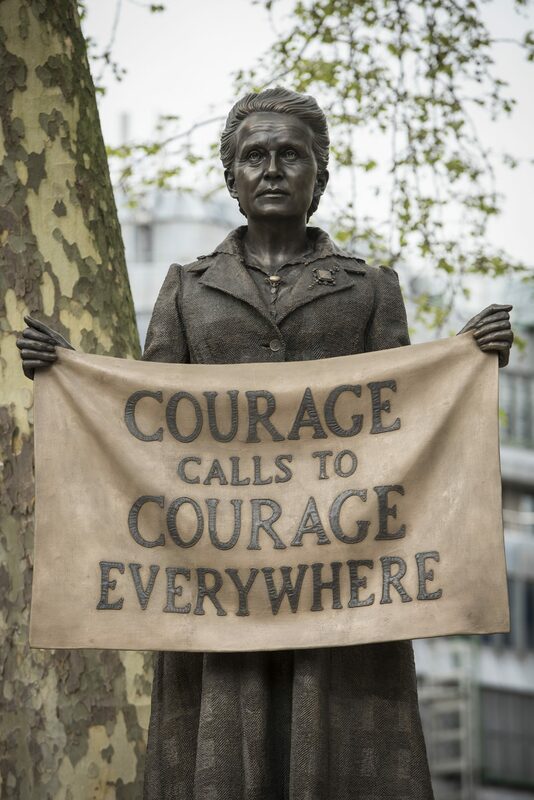 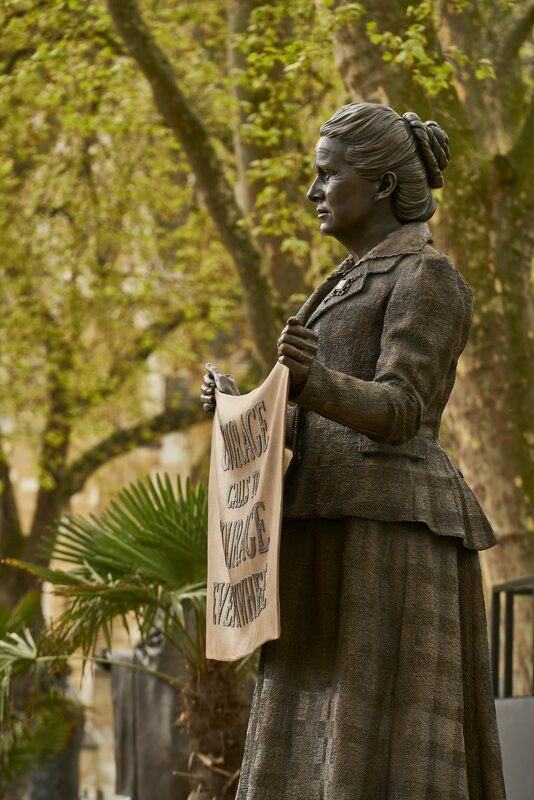 Marking 100 years since some women first won the right to vote, this government-funded monument is the first-ever statue of a woman, sculpted by a woman, to stand in Parliament Square. 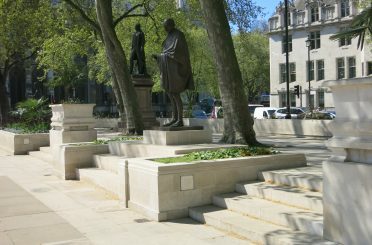 Donald Insall Associates was involved in the project from its inception, advising on an appropriate site within the English Heritage-registered garden of special historic interest. 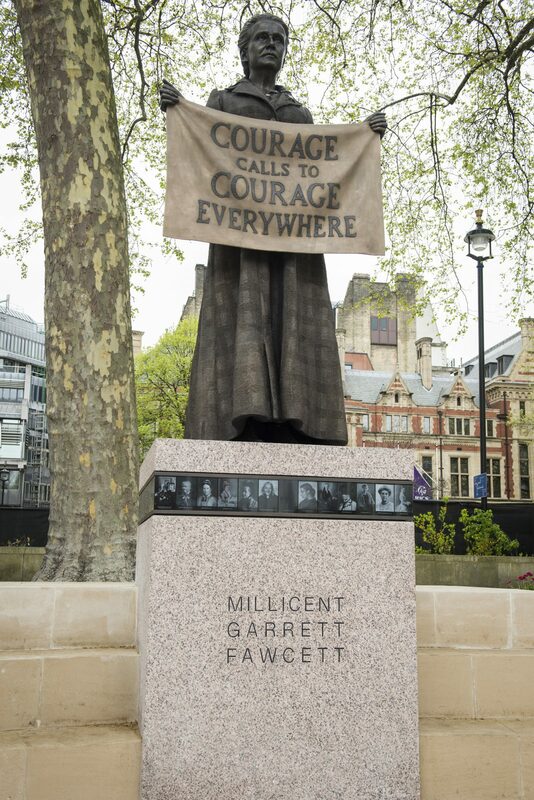 The Millicent Fawcett memorial is situated at a more accessible level and in line with the practice’s architectural settings for the statues of Nelson Mandela, sculptor Ian Walters (2007) and Mahatma Gandhi, sculptor Philip Jackson CVO DL (2014) nearby and in contrast to the settings for the Victorian-era statues behind. 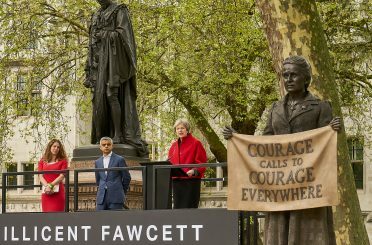 Working closely with artist Gillian Wearing over the appropriate scale and materials for the project, the practice guided the project through complex planning negotiations and the construction phase, through to completion.